North American Tuning is your #1 shop for Mustang, Corvette, Camaro and Challenger Parts! We've been a leading parts supplier to the modern day muscle car for over 10 years and try to exceed your expectations. Our dedicated staff is here to serve you, with our combined 83 years experience in the automotive aftermarket, we are sure there is nothing that we cannot do for you. 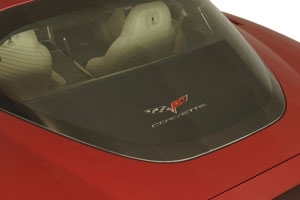 This C6 Corvette cargo shade cover is the perfection solution to keep your cargo area hidden and cool. Our cargo shade installs easily, less than 60 seconds. 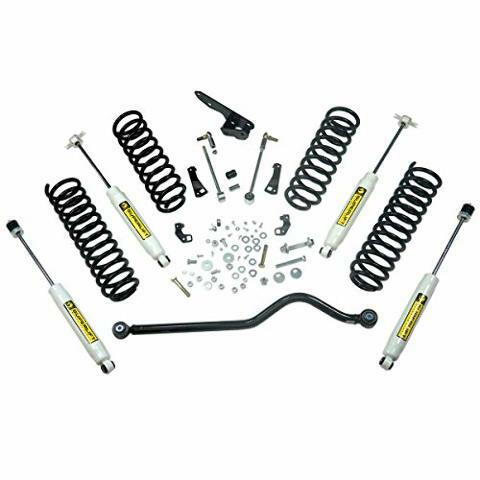 This will fit all 2005, 2006, 2007, 2008, 2009, 2010, 2011, 2012, 2013 C6 Corvette Coupes, including Z06, Grand Sport Coupe, 427 and ZR1. North American Tuning caries all the greatest brands for your Mustang, Camaro, Corvette and Challenger. You won't find a better selection of exhaust systems for your modern muscle car. We carry many systems from Akrapovic, Borla, Billy Boat, Corsa, Magnaflow, Kooks and more. We also have the largest selection of cold air intakes. Our selection includes K&N, Halltech, aFe, Green, SLP and more. If you are more into aesthetic products like front splitters, rear spoilers, side skirts rockets then you'll be glad to know we carry APR carbon, ACS Composites, SLP, RPI, ACI and others. we also carry stainless steel accessories from American Car Craft, embroidered floor mats from Lloyd Mats, WeatherTech and Husky. Our other goodies come from Street Scene, Defenderworx, Classic Design Concepts, ARH, Shelby America, Ford Racing, Airaid, Xenon, 3dCarbon and more. If you can't find your Mustang, Camaro, Challenger or Corvette part on our site then you just might not need it. Thank you for considering NorthAmericanTuning.com.